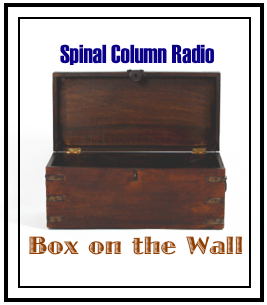 Description: Today on Spinal Column Radio Dr. Thomas Lamar shifts into Cal Jam mode, as he readies for the upcoming 2012 Dead Chiropractic Society’s California Jam. 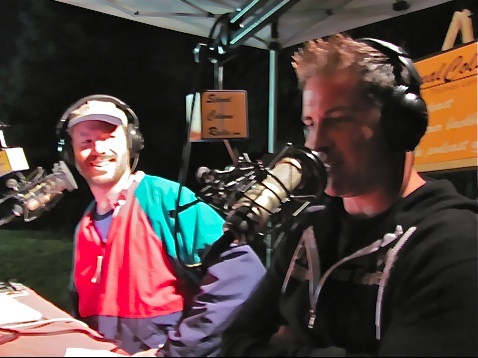 On today’s episode he dips into the SCR Interview Vault and pulls an interview from the 2011 Big Top Legacy Gathering with an incredible chiropracTOR that will be on stage killing it at this year’s Jam: Dr. Matt Hubbard. 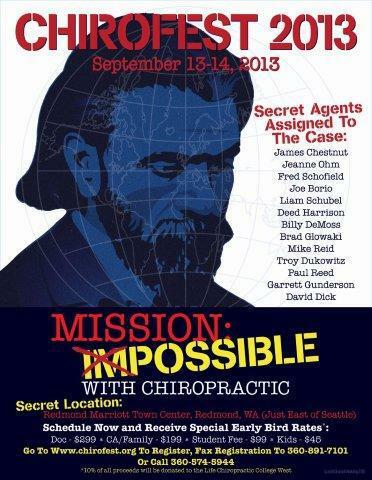 Tune in and you will quickly find out why he’s the cofounder of CORE (Chiropractors On the Road to Excellence). 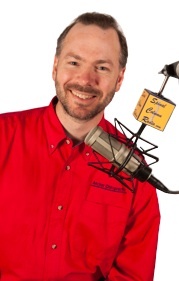 Also on the program, we connect via Skype with the Developer of Chiropractic, Dr. BJ Palmer, to find out about his recent visit to New Renaissance in Detroit with Drs. Pallis and Plentz. 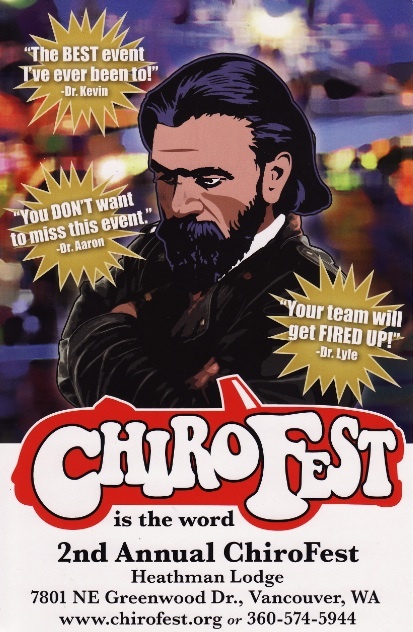 Featured at this year’s event was none other than the wild man of chiropractic himself, California Jam founder, Dr. Billy DeMoss. As such, we get Palmer’s no holds barred opinion. (Interview with Dr. Hubbard Recorded at the 2011 Big Top Legacy Gathering in Vancouver, WA). Dr. Thomas Lamar interviews Dr. Matt Hubbard at the 2011 Big Top Legacy Gathering. 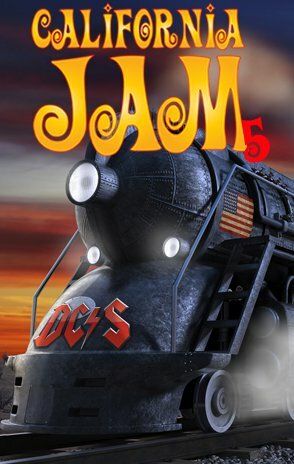 • Get on the Cal Jam Train! 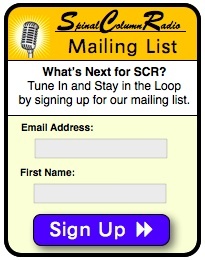 – Register for Cal Jam 2012! Loved this interview! 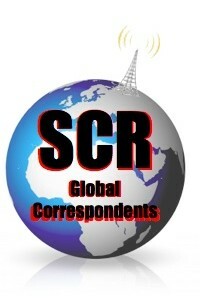 I am a student and really appreciate the messages you send to us! Keeping the TIC alive here in Dallas!